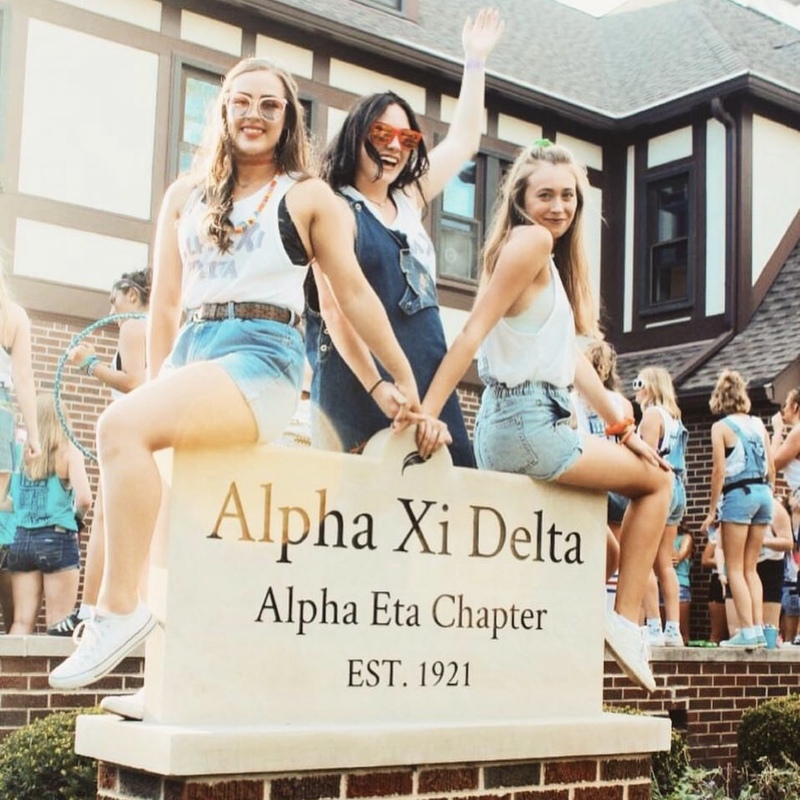 As formal recruitment approaches, the ladies of Alpha Xi Delta anxiously await your arrival. We cannot wait to meet each and every one of you this August! Formal recruitment is a time to be yourself and find the house that brings out your best self. Joining Greek life and more specifically, Alpha Xi Delta, has given me so many opportunities that I never would have had otherwise. 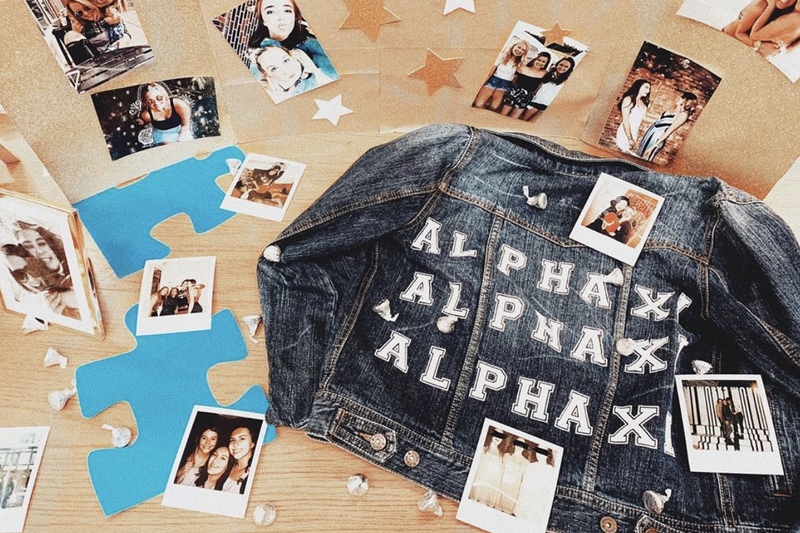 My best friendships, memories, and stories have all come from Alpha Xi Delta. Joining a sorority has meant more to me than just wearing Greek letters, it has been a place where I can be my true self with other women who support and accept each other in every endeavor. Recruitment is about finding a home away from home, and that is what Alpha Xi Delta has been to me. I hope all of you find the same comfort in your sisterhood as my sisters and I have in ours. This sisterhood is something that lasts longer than our time here at the Purdue University, it lasts for the rest of our lives. Please take a moment to explore our website and take a greater look at Alpha Xi Delta. You can check out our recruitment videohere and visit here to learn more about formal recruitment at Purdue University. As always, feel free to email me at egers@purdue.edu with any questions. I look forward to meeting you this fall and I wish you the best of luck in finding your home!